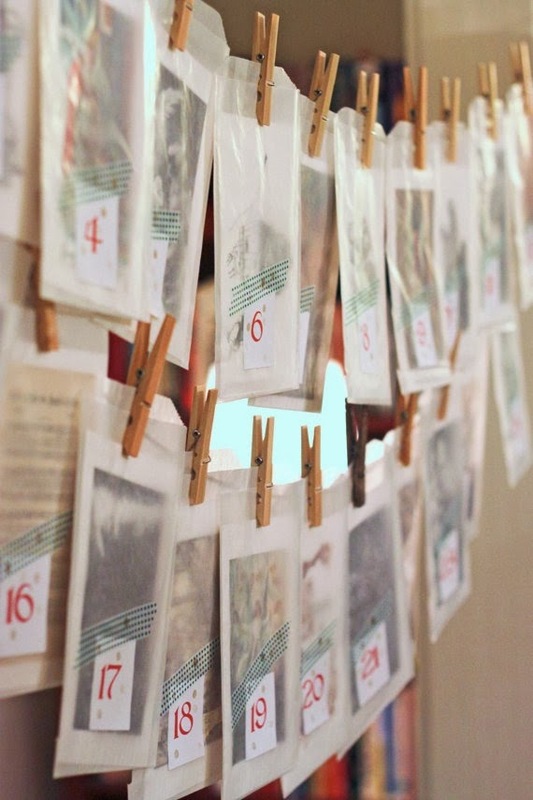 The season of Advent begins this coming Saturday, December 1. 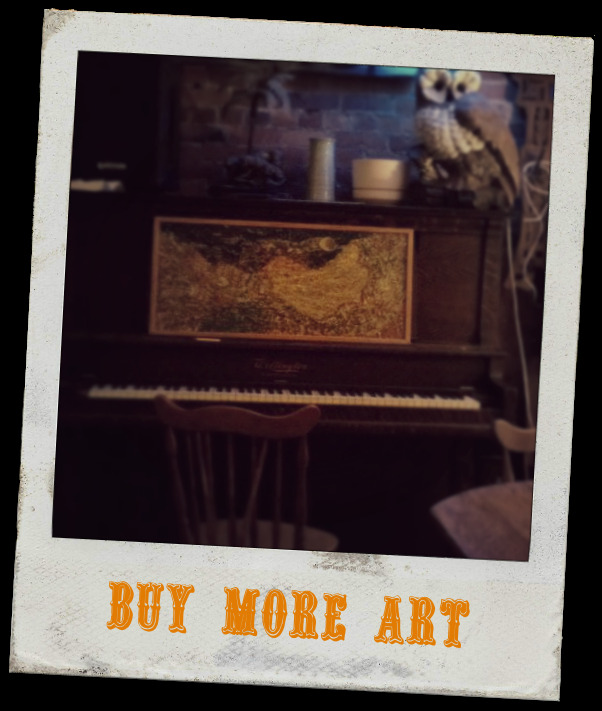 With that in mind I'm sharing a mini-collection of artful resources for you to enjoy in this beautiful waiting time. Have I mentioned how much I love it when artists collaborate? 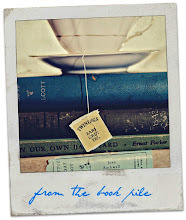 Last week I shared with you the poetry inspired album The Necessary Dark from Ordinary Neighbors. 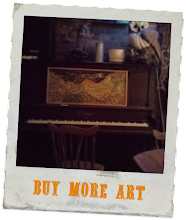 This week I'm excited to share an album of new music inspired by new sonnets inspired by old liturgy: Keening for the Dawn features Steve Bell's music inspired by the Chestertonian, quite hobbity lyrical troubadour Malcolm Guite. 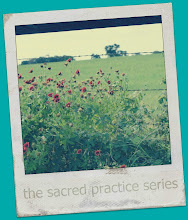 an excerpt: Some gifts mark the seasons, and are, in themselves, things we return to gladly—gratefully. Such a gift comes this year in Keening for the Dawn, the new release from one of Canada’s finest singer-songwriters: Steve Bell. For more than twenty years, his rich tenor voice has sounded in tandem with the fluent phrasings of a skilled guitarist. They have garnered Juno Awards that stand testimony to the respect of his peers. 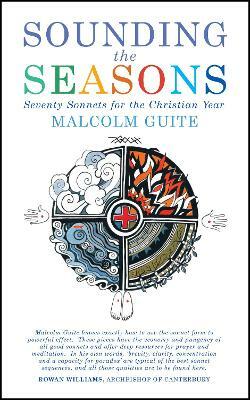 For an entire liturgical year's worth of Malcolm Guite's sonnets, Canterbury Press releases on December 5 Guite's Sounding the Seasons: Poetry for the Christian Year. True confession: I (almost literally) drooled at first sight of this new offering listed in The Ambrosium's shop. I have quite a little wish list going there. 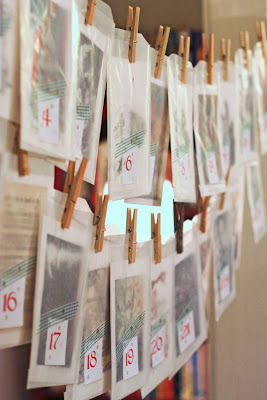 Still Phaedra Taylor's advent calendar design went straight to the top of the list.